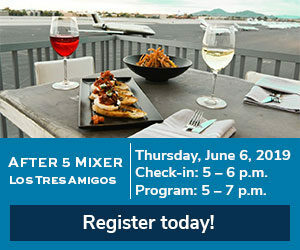 Join the Greater Phoenix Chamber, the Scottsdale Area Chamber of Commerce, and the Tempe Chamber of Commerce, for a night of elevated networking at our annual Los Tres Amigos Mixer! 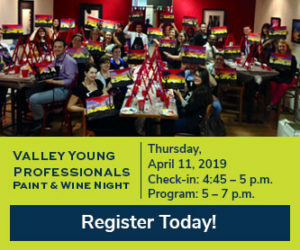 Enjoy complimentary appetizers, a cash bar and a chance to make new connections with business professionals from all over the Valley! Be sure to bring plenty of business cards! Questions? 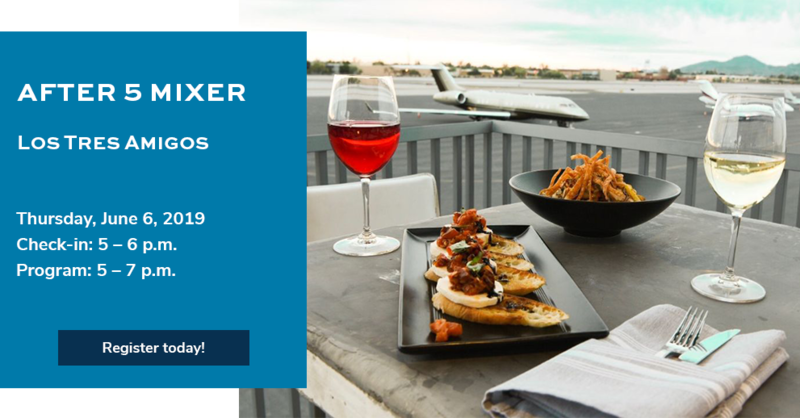 Contact Ashley Caronna at acaronna@phoenixchamber.com or 602.495.2194. Check-in Time: 5 – 6 p.m.